Warnings were given to Anna to be careful of what she read or researched because the devil is working against the one true church. Preparing to be baptized and join the Mormon Church she was so baffled when she began to see the church was hiding many things. The difference between what the Bible said and what the Book of Mormon said was drawing her to question what is truth. In many performance based religious groups, the end justifies the means. Hiding truth or skirting the facts are all means of deception. The Mormon definition of faith is never doubting and simply following what the Mormon Church or prophet tells you. The Christian definition of faith never asks you to go against reason. Christian faith has to do with believing Jesus Christ. He is the object of your faith. The only thing that is going to bring us true fulfillment is Jesus Christ himself. A personal vibrant relationship with him. Concerns are valid. If the faith you are investigating is true and right, it will stand up against criticism, it will stand up to researching. Truth will stand. 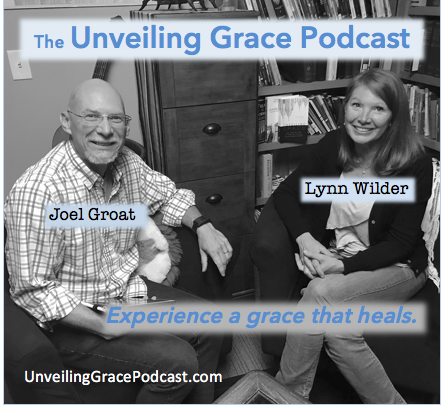 www.unveilinggracepodcast.com to experience a grace that heals.